Randy joined the Children’s Law Center in 2016, after having served on the board for three years. 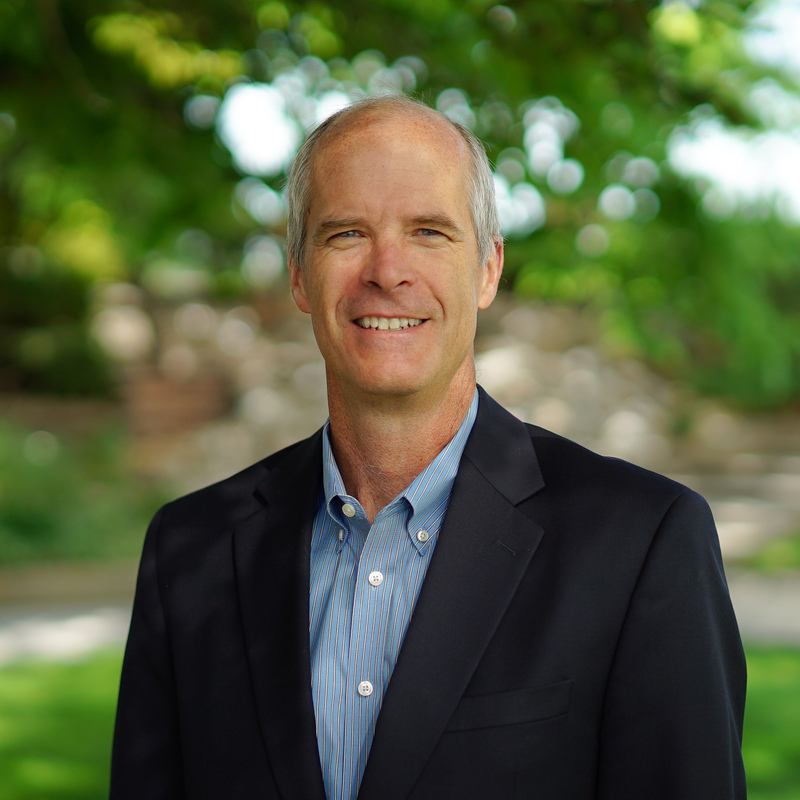 Before joining the staff, Randy was been involved in pro bono work for the Children’s Law Center, including arguing a case in front of the Colorado Supreme Court. Randy has also been a Court Appointed Special Advocate on behalf of abused and neglected children. Prior to joining the Children’s Law Center, Randy was a partner at an international law firm for 10 years, and worked for the U.S. Securities and Exchange Commission for 18 years. My favorite vacations growing up were the camping trips with my parents and my 5 brothers and sisters, all 8 of us crowded in a pop-up trailer in the middle of nowhere.